JBL is getting ready to launch the new Everest DD66000. It is well named because of its size. This speaker’s size compares to most speakers as Mt. Everest does to hills. The projected price range is $60-70,000.00. 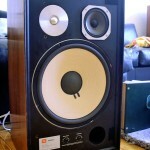 The DD66000 has two 15-inch Aquaplas coated woofers. 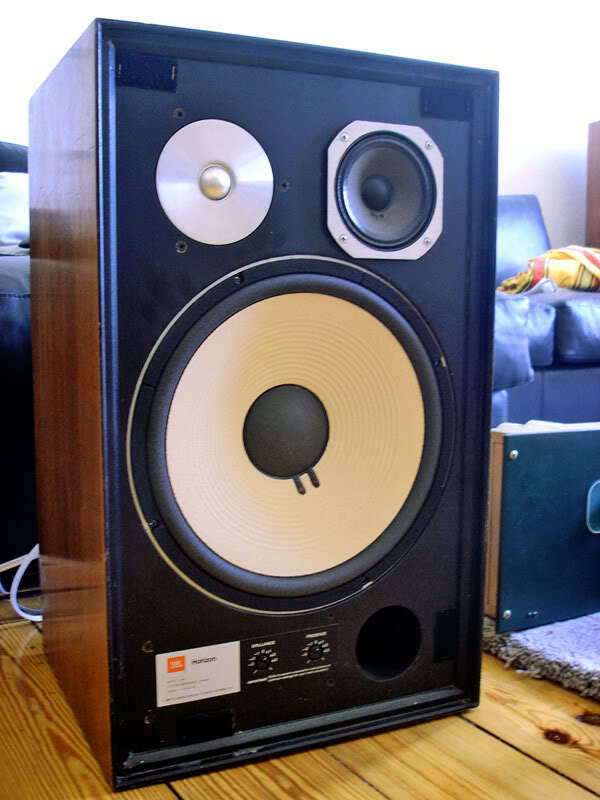 JBL first used Aquaplas in the 1980’s as a laminate on woofers and midranges that were sold in a variety of models including the L100, 4312 and the L166 pictured here. Aquaplas is a sound damping elastic used to provide greater bass control and more accurate woofer movement. Aqauplas has extremely high energy dissipation qualities that result in noise and vibration suppression. Yes once again, what goes around comes around. What was once old has become new again.